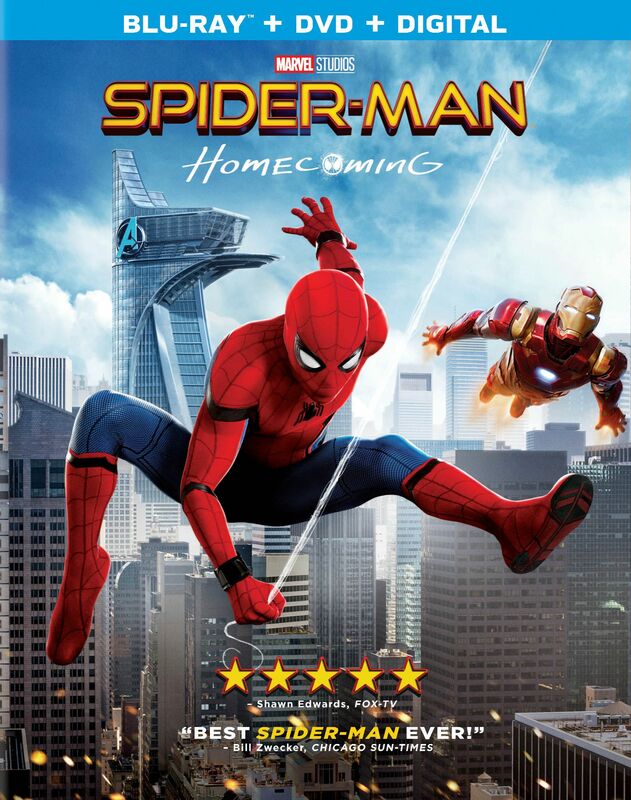 Spider-Man: Homecoming is coming to Digital HD on September 26th, and 4K Ultra HD/Blu-ray, Blu-ray 3D™ Blu-ray and DVD on October 17th, Sony announced today. It’s available for pre-order on Amazon. MTV has an exclusive look at one of the Blu-ray’s special features, which takes a look at the making of the Washington Monument stunt. Check it out below.